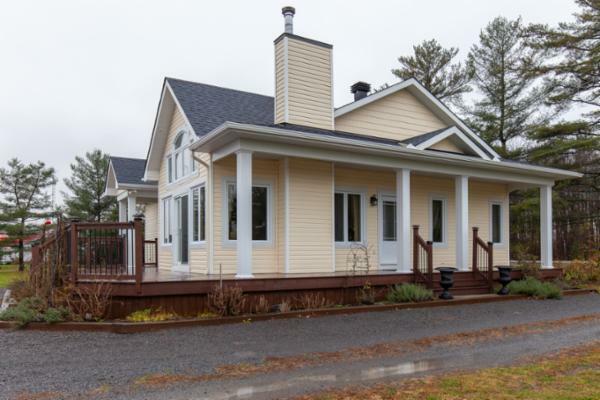 This Beautiful Open Concept Country Home was custom built and sits on 3.1 acre. It is filled with natural light. 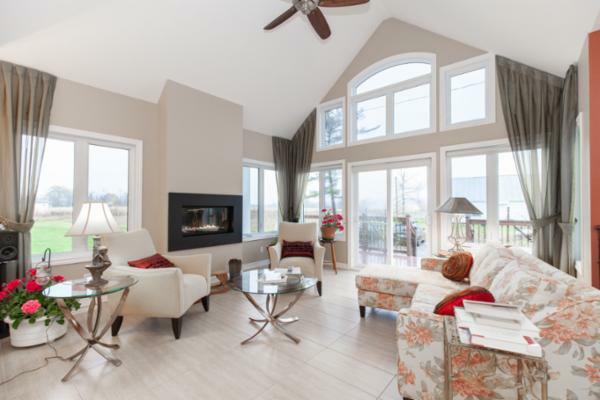 Its Living room has tons of windows, a cathedral ceiling and is accented by a cozy gas fireplace. The Spacious Kitchen has a large island, a built in oven, S.S appliances and is the perfect place to entertain. 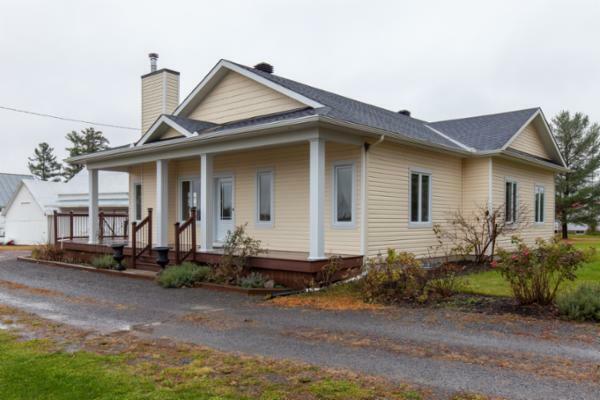 There are two bedrooms on the main floor, both with hardwood floors. The master is off to one side of the home, private, yet not too far from the second bedroom. There are three doors leading to the wrap around deck. 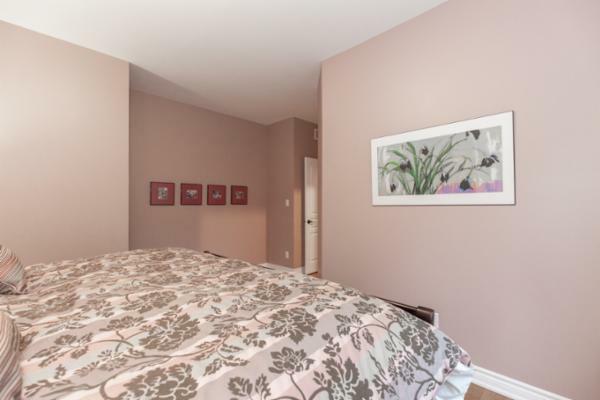 On the lower level you will find two additional bedrooms, another full bathroom, a cold room and a large family room. 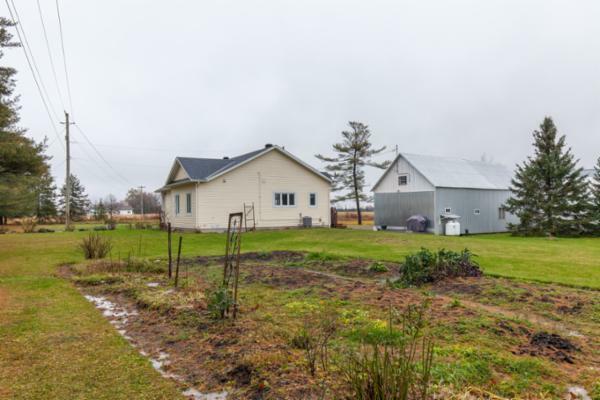 There is also a large outbuilding with lots of potential which currently serves as a garage. Don't wait, book your showing today!